If you are looking for some snacks to keep in your purse … Today Christina is sharing her top 10 favorites with us… take it away, Christina! Have you ever been out and about and found yourself starving? And then you start looking around and all you can find is junk, junk, and more junk! Sure, you could eat it, but for those of us who prefer to eat real or healthy or have allergies, it’s important to pack our own. I like to make lists so I started making a list of snacks that I like to tote around with me. These are truly purse or diaper bag worthy. 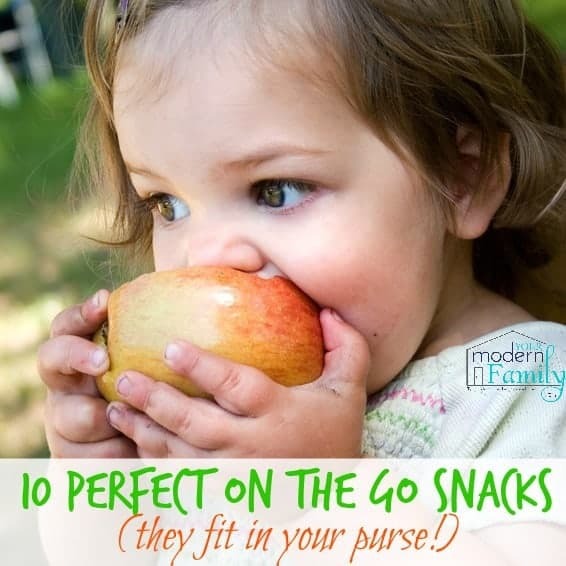 Here are 10 Snacks that we have found to be perfect for toting. 1. Water – Water is a perfect drink for toting. Tastes good cold and is even OK when it is warm. Toss in some reusable water bottles and you will always have a real food approved drink ready when you need it. No sugary sodas thank you very much! 2. Clementines – Clementines travel very nicely. They come in their own wrappers and fit easily into a purse or bag until you are ready for them. I try to keep them at the top of my bag, but they hold up pretty well and don’t bruise if they get shoved down to the bottom of my bag. 3. Trail Mix – I love to make my own trail mix. It’s easy to do and I can customize it to my family’s tastes. The teenager likes his with just peanuts and raisins. That’s easy enough to do. I’m more of a cashew girl myself. 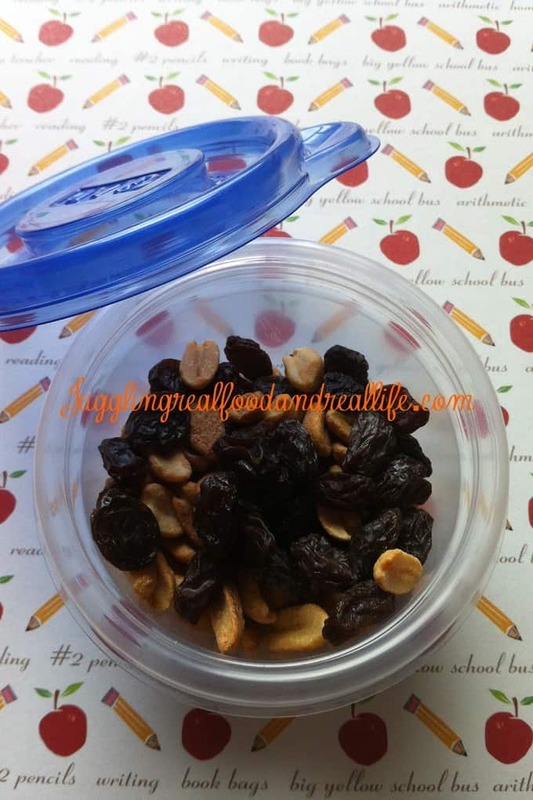 You can pack the trail mix into little individual portioned containers or baggies so there is no worry about where little brother’s finger may have just been. Everyone has their own snack pack! 4. 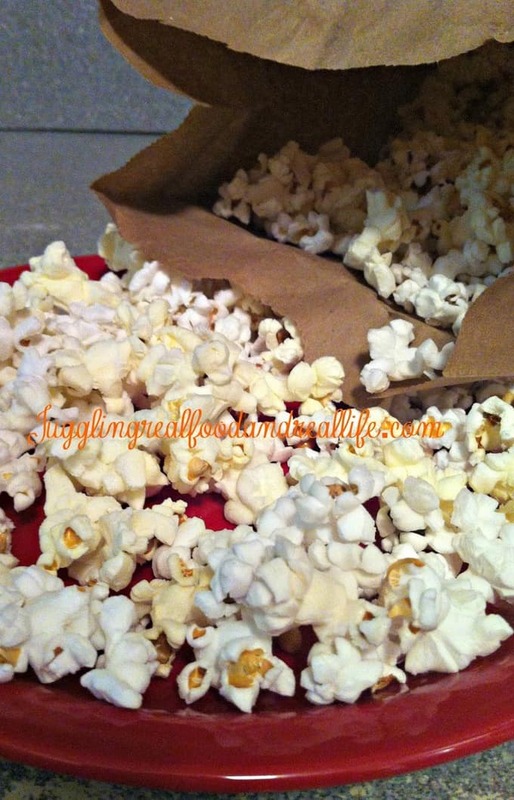 Popcorn – I like to pop a quick batch of microwave popcorn and divide it into individual portions. The crunch of the popcorn is a nice substitute for potato chips. 5. Dried Fruit – Raisins, apricots and banana chips are some of our favorites. I pack these in individual packets as well. I like to keep them easy to toss from the front seat all the way to the 3rd row of the car. So far, there have been no injuries as a result of my tossing. I make no promises though. LOL! 6. Homemade Granola – Granola is a nice sweet treat. When you make your own you can customize to your family’s taste. Are you starting to see how eating real food can make everyone happy? My kids seem to love to eat with their hands so car trips are loads of fun for them. They don’t have to hear, “Use your fork!” through the entire meal. 7. 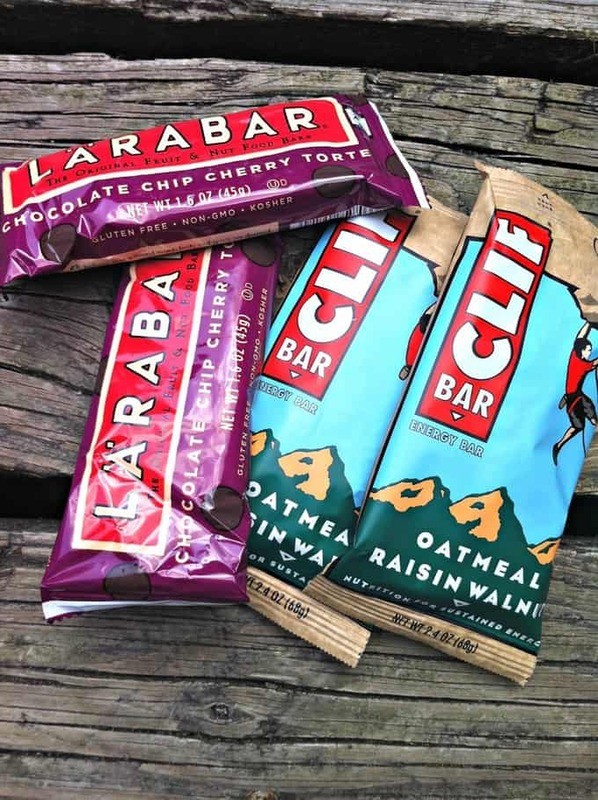 Clif/Lara Bars – These bars have a lower number of ingredients and can last in a purse for quite a while and still taste delicious. Don’t ask me how I know that……….perhaps this is merely an assumption……….perhaps it is not. I’ll never tell! 8. 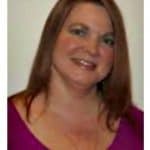 Whole Grain Crackers – My favorite crackers are Triscuits. I love the crunch and they just have a few ingredients. My boss at work always teases me that if I quit eating Triscuits that the company will go out of business. We can’t have that now, can we? 9. Carrots – Carrots are another of my obsessions. I pack them into individual portions and eat them until I am almost orange. They travel pretty well without refrigeration, but for longer trips I like to keep them in a cooler. They taste fine warm or cold. Depends on what I am in the mood for that day. Weird, huh? 10. Dark Chocolate – Beware of hot cars, but I have to tell you………..when you have a chocolate craving……..nothing, but chocolate will satisfy that craving. I keep small dark chocolate bars stashed strategically so that none of the others will find it. I’m willing to share, but they must be worthy of my dark chocolate. And some days………when the tantrums flare up…………not so worthy. Dark chocolate is considered a super food so I still feel like I am eating healthy while satisfying that chocolate craving. 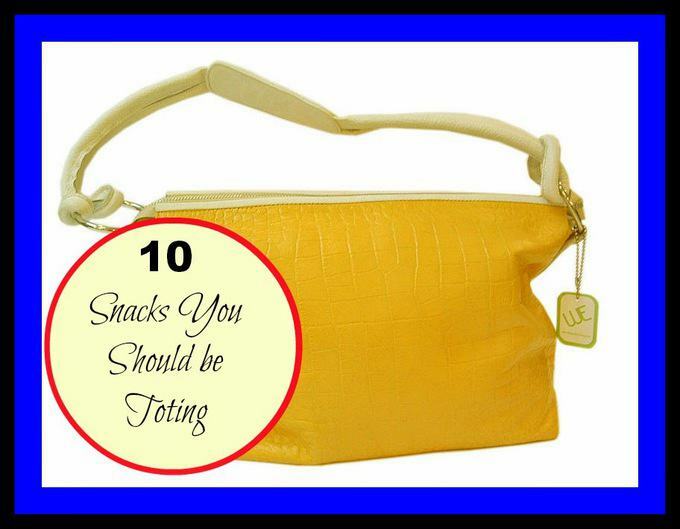 I would love to hear what some of your favorite toting snacks are. Please share your favorites in the comment section below. Maybe we will add your favorite to our next road trip. 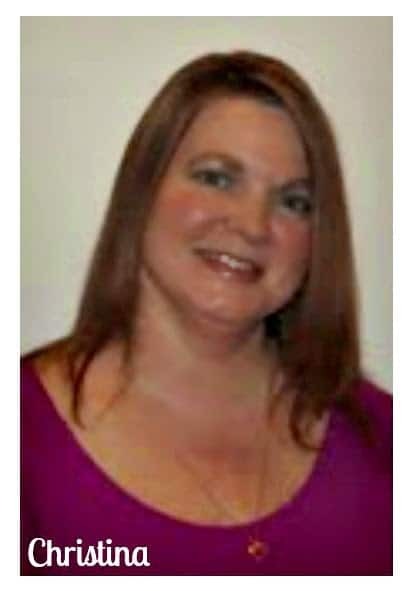 Christina is a mother of 4 and on a mission to prove that it is possible to eat real food even with a super busy family schedule. Join this Jamie Oliver Food Revolution Ambassador as she makes the transition from fast food to real food over on her blog Juggling Real Food and Real Life. Christina is active on social media and you can find her hanging out on Facebook, Twitter, Pinterest, and Google +. Love these tips, Christina! They are spot on! My college son took a trip with friends this weekend, and as he was leaving I practically threw bottles of water and Lara Bars into the car! He rolled his eyes, but I noticed empty bottles and wrappers strewn about the car when he got home!